Best vegan chocolate protein I have ever tasted. 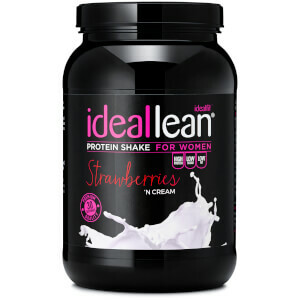 Great flavour and mixability! No earthy and grainy aftertaste. 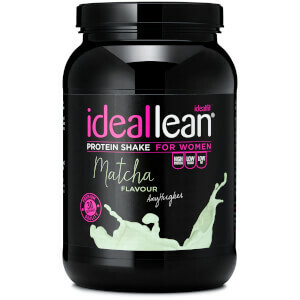 Best vegan protein I have ever tried. Definitely my go to product. One of the best vegan proteins I’ve tasted! Not too grainy/ overly sickly etc. Great mixed with milk (not such a fan with water), especially on cereal! absolutely love the vegan range! For so long, I’ve found it difficult to find a vegan protein that doesn’t have a strong earthy taste. 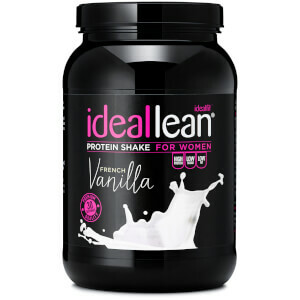 IdealLean vegan protein have come up with the solution! Great taste, quality ingredients. I can’t wait to buy the strawberry one too!